We ARE TWO! 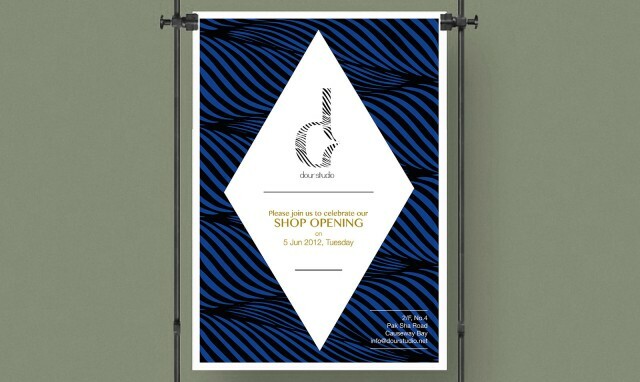 Happy 2nd Anniversary to GLADC studio in June 2016. We prepared a sponge cake to tha. 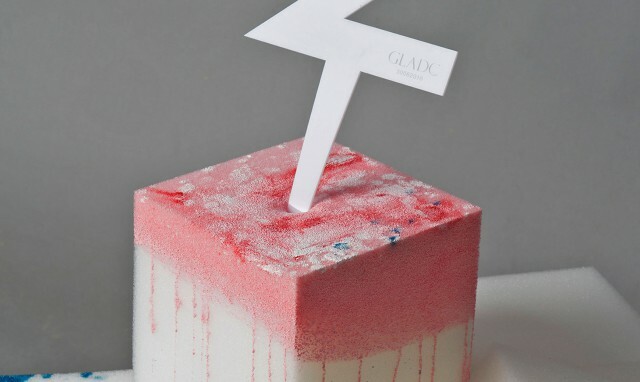 . .
Easter greeting from GLADC studio ! In late March 2016 , our first trial on inhouse-made video cli. . . Subtle transform the tail of letter "d" as corporate icon featured with zebra prints, slight playful. . .
To break the preconception of its brand image, we added in edgy visual elements but still, remain it. 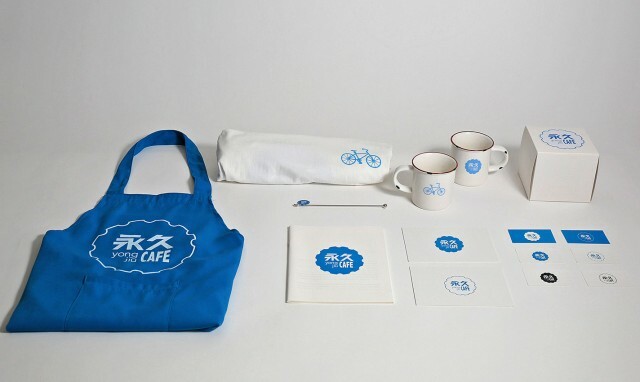 . .
We created branding for Yong Jiu Cafe in Shanghai, which includes aprons, tea towels, cups, packagin. 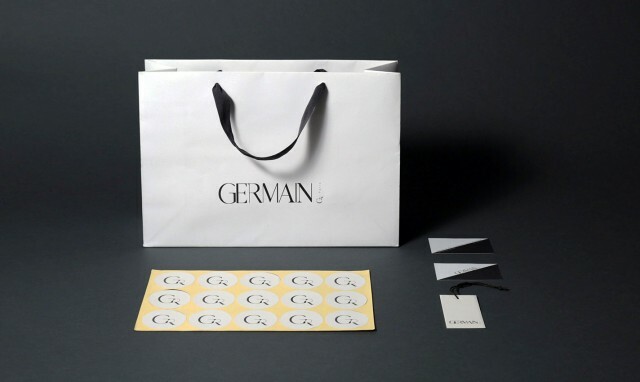 . .
GERMAIN is a distinctive fashion brand for contemporary womenswear. 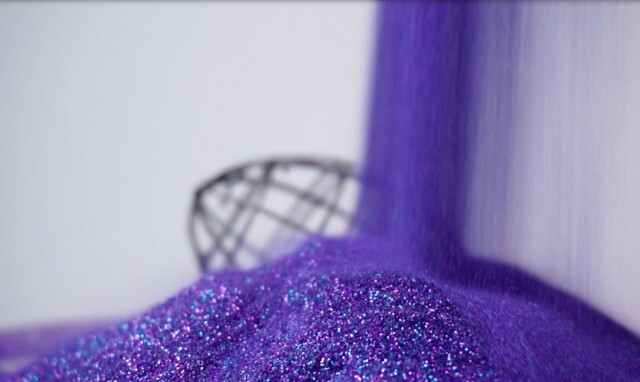 We created branding for them whi. . .